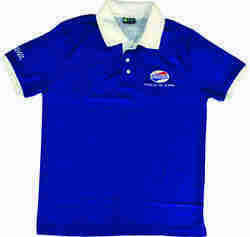 Providing you the best range of royal blue ladies corporate t-shirts, women corporate t-shirt and ladies corporate t-shirt with effective & timely delivery. 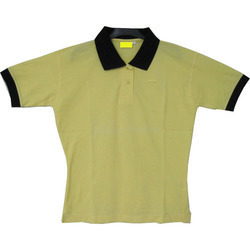 Pattern - Basic Polo T-shirt with Contrast Collar and Cuffs. Colours - White, Black, Red, Maroon, Navy Blue, Royal Blue. 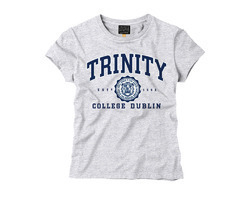 We offer Women Corporate T-Shirt to our valuable clients. We are offering Ladies Corporate T-Shirt to our client.